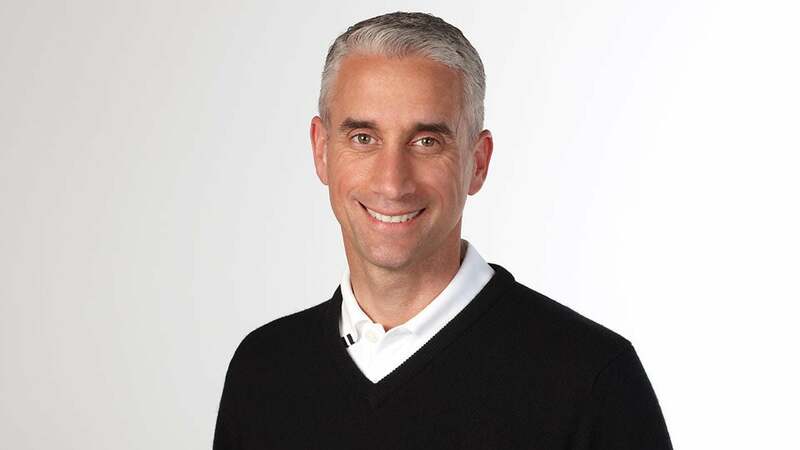 This week's GOLF.com podcast features TaylorMade CEO and President David Abeles and a discussion about the state of golf equipment both at his company and within the industry. Abeles became CEO in March 2015, and since then he has partnered with Microsoft to bring data into golf that can be analyzed to help consumers get fitted for products. He talks with GOLF.com equipment editor Rob Sauerhaft about how his company is approaching the equipment market differently in 2016, especially given golf retail sales have lagged in recent years. "In the end of 2013 and '14 and '15, we brought very good products to the market, but they weren't as exceptional as golfers would expect from our company," Abeles said. "The products were more evolutionary than revolutionary." In 2015, reports surfaced that Adidas -- TaylorMade's parent company -- might sell its golf properties. Abeles admitted the company explored the option, but he said those reports are not accurate of where the company now holds golf in mind. "In modern business, every company has a fiduciary responsibility to shareholders to explore options in every holding that they have," Abeles said. "Because of some of the realities that have been reported about golf, our parent company simply wanted to look at the category and ensure it was a growth category for them moving forward. I'm proud to say their support of TaylorMade-Adidas Golf has never been stronger." For that and lots more from Abeles, check out the podcast below. You can find past episodes of the GOLF.com podcast on Soundcloud. Below are the last handful of episodes. Golf commentator Mark Rolfing makes a comeback from Stage 4 cancer. Jordan Spieth, Jason Day, Tiger Woods and the 2015 year in golf. Earning a tee time at the best courses in the world, even Augusta National. Paul Goydos on what it's like to shoot a 59 and life on the Champions Tour. Lorne Rubenstein on his sit-down interview with Tiger Woods.